Geek Squad Chief Inspector Robert Stephens founded Geek Squad with $200 and a bicycle in 1994. Best Buy and Geek Squad entered joint operations in 2002, and today Geek Squad is “Serving the Public, Policing Technology and Protecting the World” with over 20,000 service professionals available to help people solve computer and electronic equipment problems. Geek Squad City, in Louisville, encompasses four acres and is the base for Geek Squad service locations around the world. Their locations, by the way, are called precincts. I love their branding – the nerdy cars, the black and white uniforms with clip-on ties, their badges, the job titles (the founder is Chief Inspector, and technicians are Agents), and their cars. 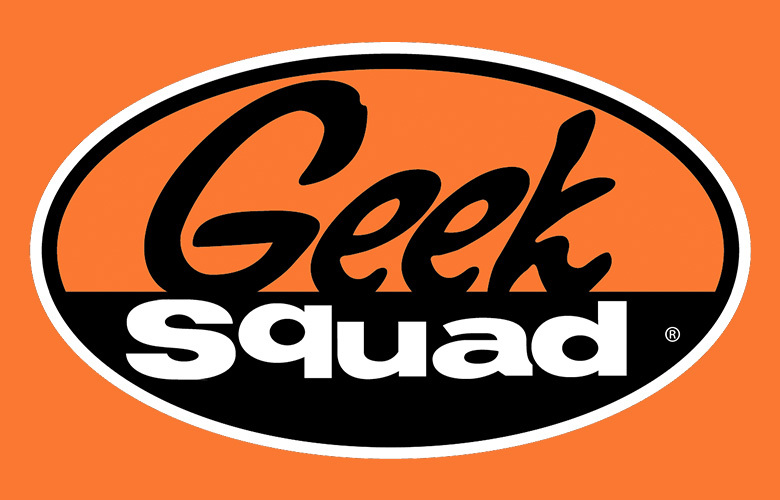 The “Nerd Herd” from the TV show Chuck was an awesome tribute to Geek Squad. Never violate the trust of my clients or disrespect their property. Always understand that my clients’ time is more valuable than my own. Assume every problem is my fault, unless proven otherwise. Consider my job done only when my client is completely overwhelmed with joy. And instead of assuming they’re happy, I’ll ask them. Keep every promise I make. Including this one. I’m not sure if Geek Squad still uses this pledge, but I think it’s an excellent list for any organization setting up customer service expectations for their teams. I found the list on Bill Taylor’s blog.